Its been a couple weeks since my last post, but after finishing this session, I feel the need to update you guys. 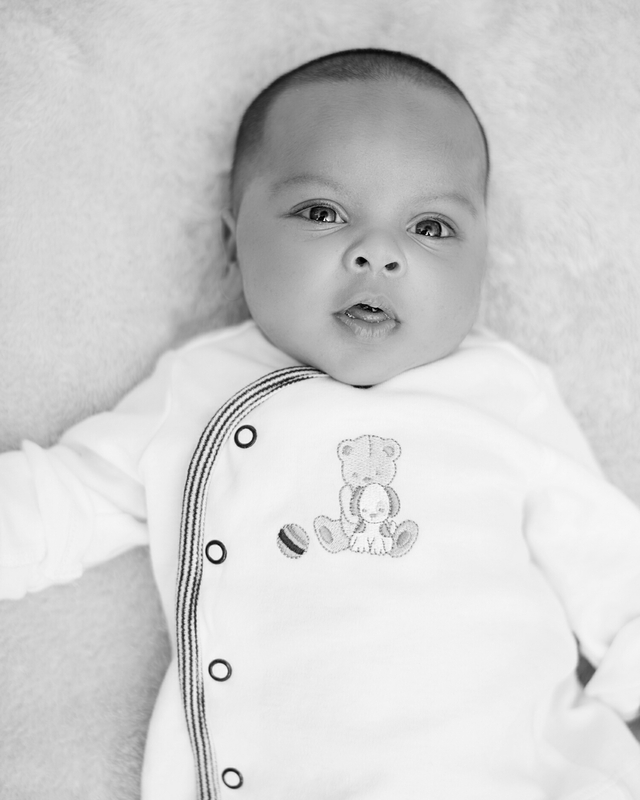 In the beginning of July, I had the pleasure to shoot the wonderful Persauds and their new baby boy Lucas. The family was right down the block from where I stay so lugging my equipment wasn't too bad. It all came in handy. 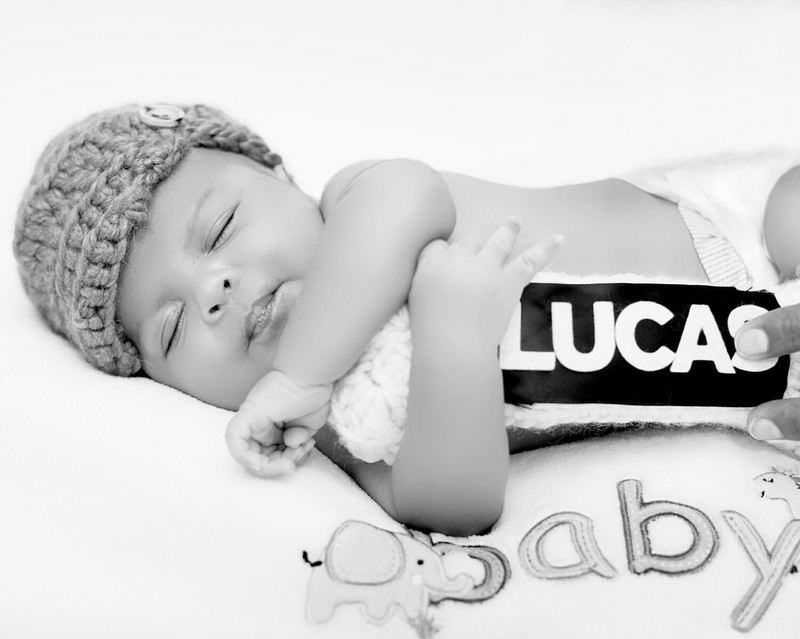 Lucas is a one month newborn who had a lot of personality. I never shot a baby so young, so this was an experience for me as well. 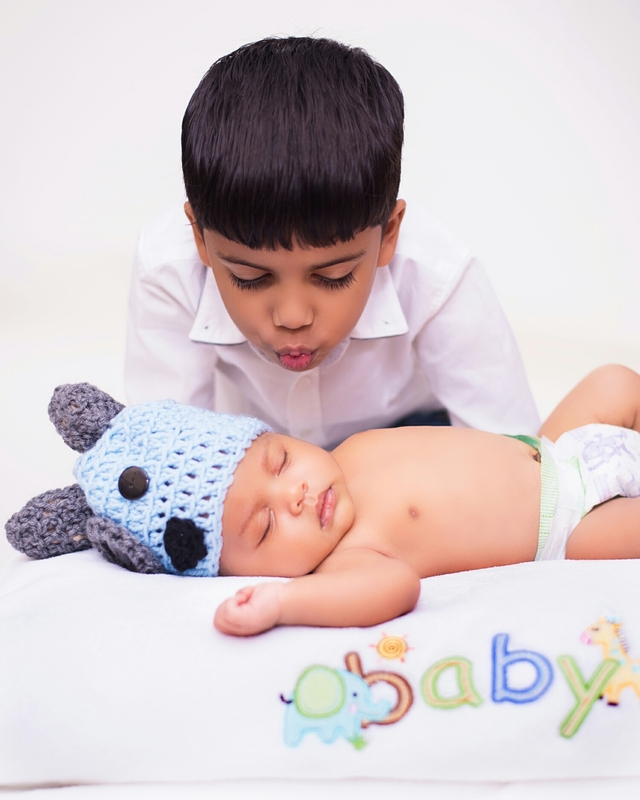 There was a lot of crying and fussing as you would expect with any baby, but in between cries and naps, I was able to get some amazing shots. The family is amazing as well. Lucas older brother Jay, was very cool with his gaming knowledge and individual personality. I had fun shooting him as well and got a couple silly shots in while the parents were talking. Overall, it was a great experience and I hope they enjoy the photos. Here are a few from the shoot.